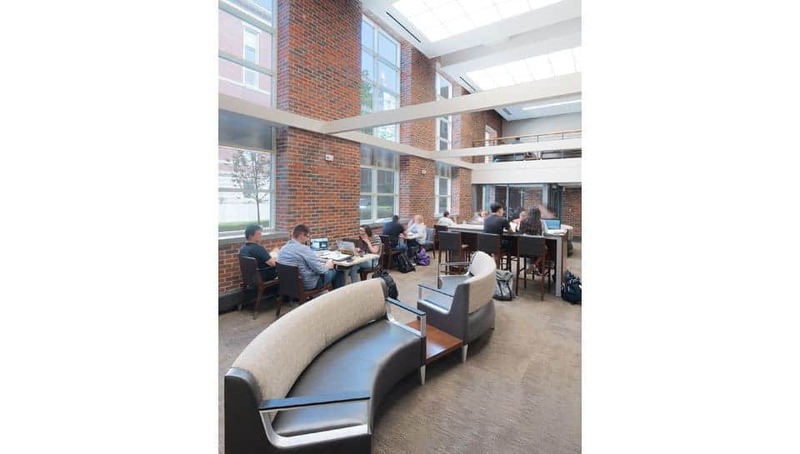 Lafferre Hall 1935/44 Renovation & Repair - PWArchitects, Inc.
Lafferre Hall constitutes 70% of the College of Engineering’s space on the MU campus. 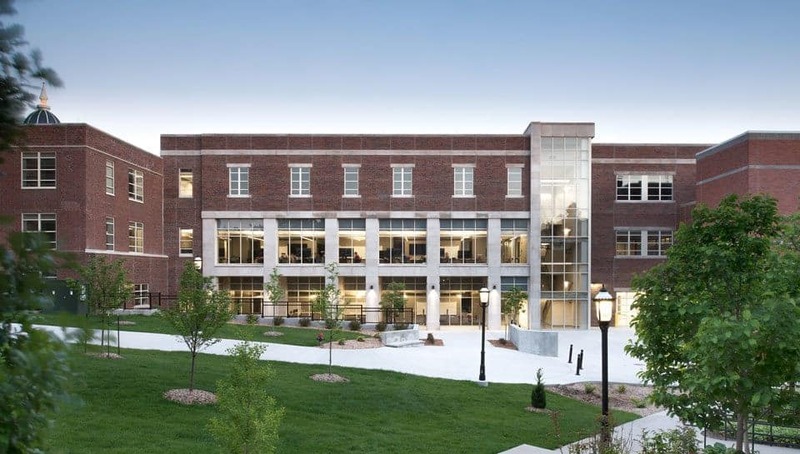 It is comprised of 8 buildings cobbled together over the years 1892 – 2009 with a majority of the building’s footprint built before 1950. 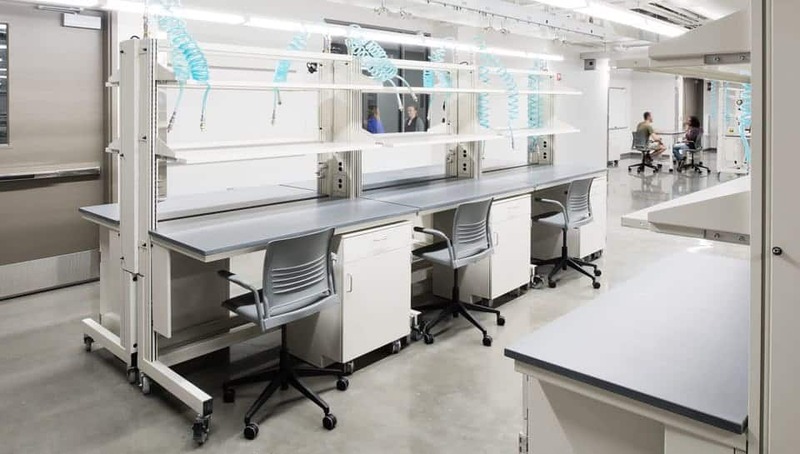 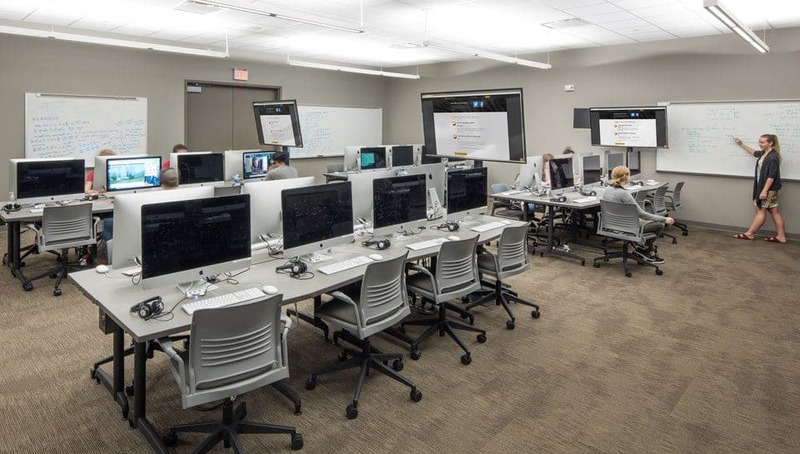 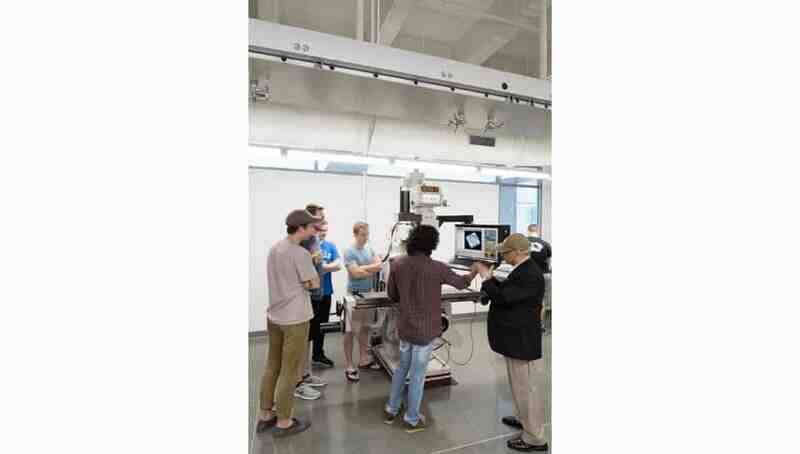 In 2009, a 60,000 gross square foot (GSF) facility replaced the under-utilized 1922 addition creating modern teaching and learning environments and up-to-date engineering research laboratories. 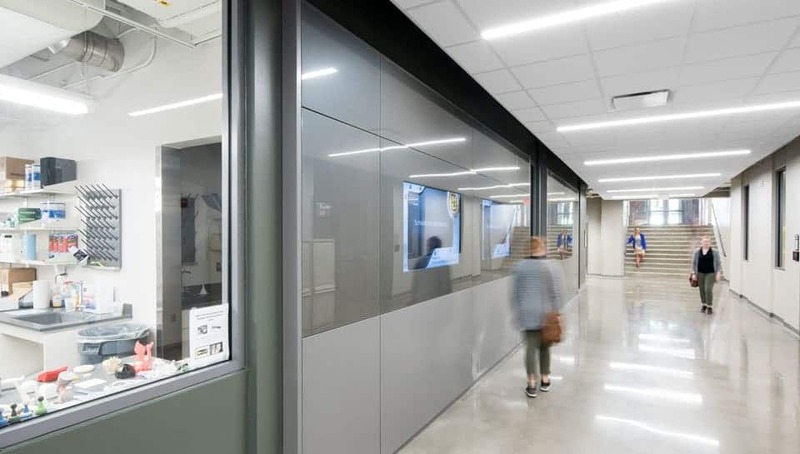 The current phase will build on the successes of the 2009 addition to systematically renovate the 69,000 GSF of space in the 1935/1944 additions and the adjoining circulation systems to better address performance, wayfinding, and accessibility. 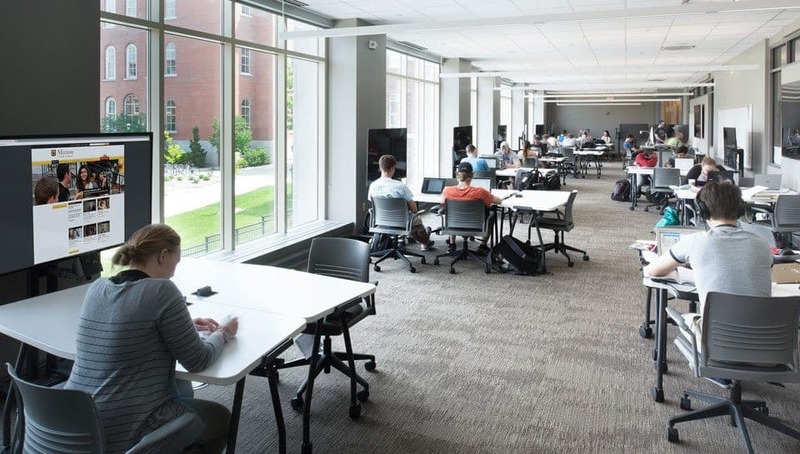 For the 1935/1944 additions, this project will renovate approximately 40,000 GSF on the first floor to provide space for experiential teaching and learning labs, computer labs, student machine shop, and student team areas; and approximately 29,000 GSF for research space for engineering disciplines. 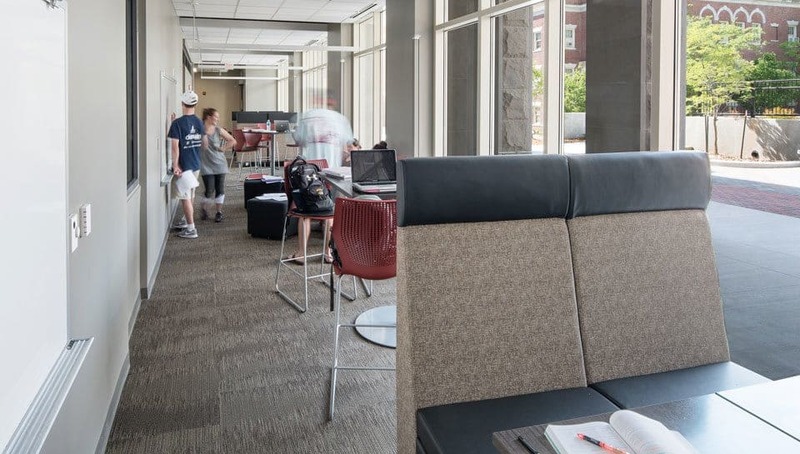 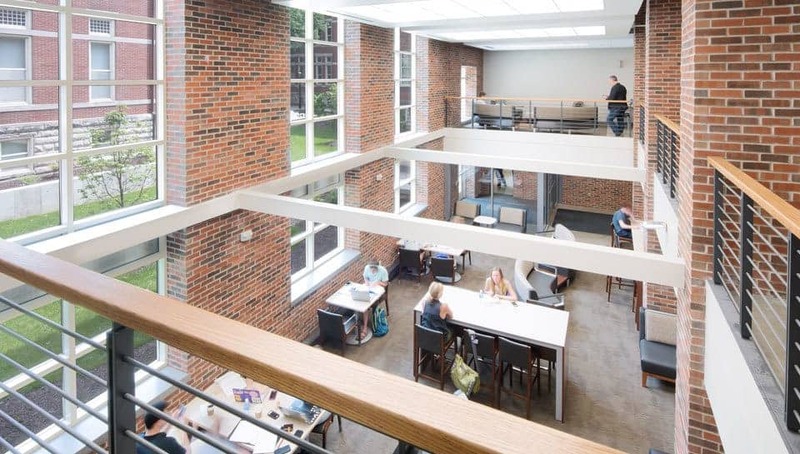 Renovation of these areas will encourage interdisciplinary interactions and better reflect what students can expect after graduation upon entering the workforce. 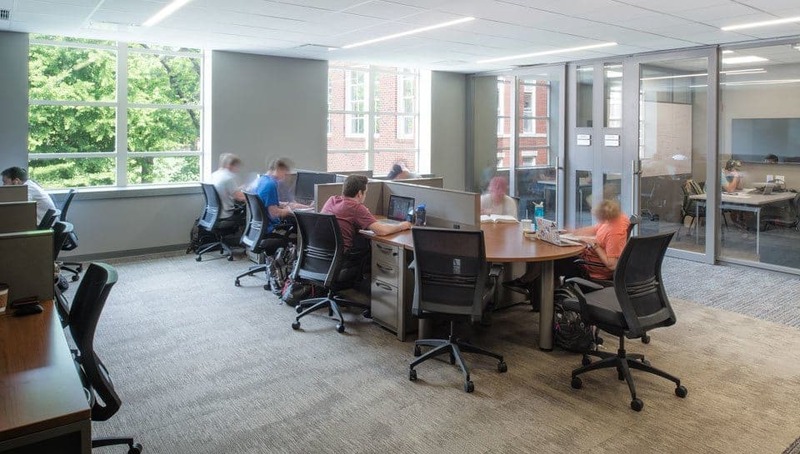 Improved research facilities will yield better environments for graduate students and aid in improved research productivity through additional research expenditures per year. 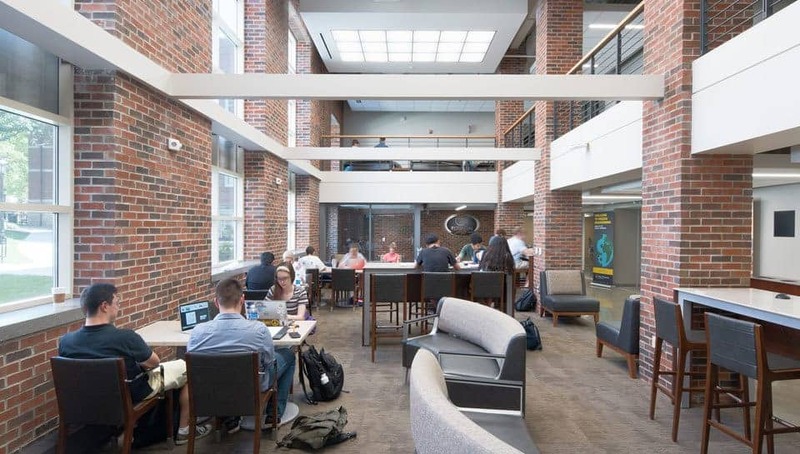 The renovation of the 1935/44 section will support the nearly 78% growth in undergraduate enrollment and 48% growth in graduate enrollment the College of Engineering has experienced over the past seven years. 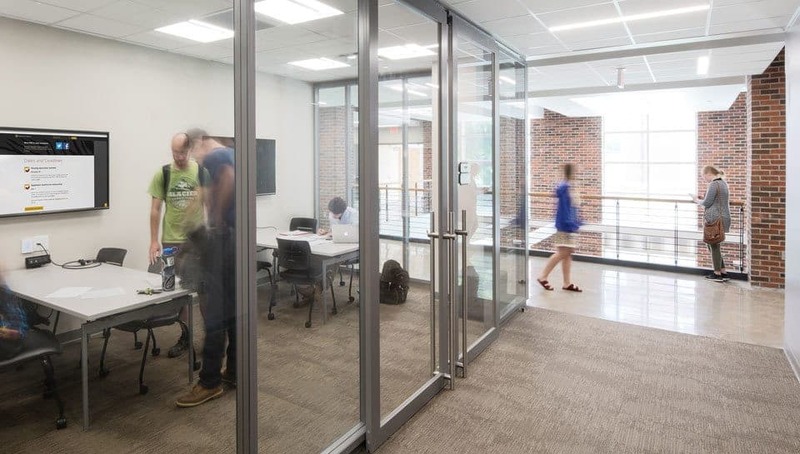 Approximately 29,000 GSF for research space for engineering disciplines.